When your doctor sounds completely bewildered by your test results it means one of two things. Either it’s time to find a new doctor or you’re just extra special. I haven’t quite decided which one to think yet. Maybe both. If you’ve been reading for a while, you’ve heard me whine, moan, complain about my stupid stomach. Actually I usually call it something much more colorful, it has a few nicknames. Speaking officially, it’s gastroparesis with a side of GERD. Or is that the other way round? GERD was diagnosed about 12 years ago, and gastroparesis about 5. It was all handled pretty well until June 2014. Things since then have been one giant flare. Which has brought on numerous tests, multiple medicines and some more dietary restrictions. Yay. I’ve run too many medicated races in the last year+. Not ok.
I’ve tried to not complain too much on the blog in the past couple of months but I think I failed. I have been quiet about how rough things have become. My left side pretty much aches all the time. I’ve been retaining water, air, something- who knows- to the point that I look puffy and swollen most of the time. And people have started to comment on it. I’ve been waiting for someone to ask when I am due since half the time I look pregnant. Trust me, I’m not. But my new stretch marks say differently. Any pictures you’ve seen recently have all been taken from very odd angles to try to hide it. I am once again living in dresses. And my running shorts have turned almost scandalously short. Not ok. It also finally clicked that my side is affecting my sleep. I may be a night owl but normally when I do fall asleep, it’s next to impossible to wake me up and I always stayed in the same position. Curled up on my left side, always. I’ve tried to sleep in other positions but always ended up back on my left side. I haven’t been able to sleep on my left side in months. Grrr. Oh and my side talks. Seriously everyone at work has heard it. 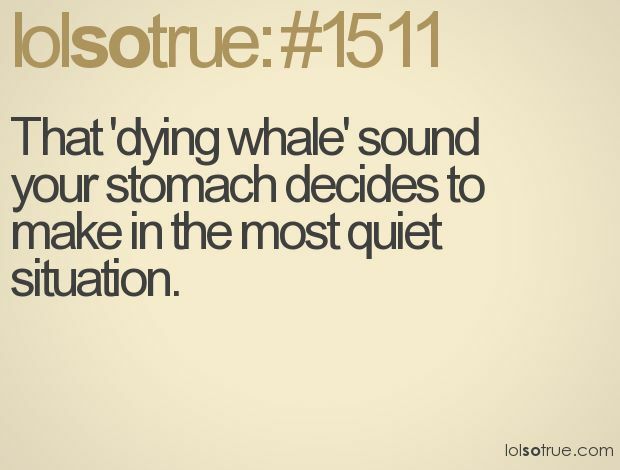 Sometimes it sounds like a whale. At least that’s what a coworker used to say. Other times a plane. And not in the I’m hungry, let’s growl way. It moves too. Yay me. So when the doctor ordered another CT scan, I was torn about it. As much as you want answers, you also don’t want anything to be really wrong. It’s kind of a catch-22. I’ll also say that the results could have been so much worse. But words like collapsed and mass are not things you want to read on a medical report. Or hear from the doctor who sounds completely confused. So now I wait while they are requesting yet another test to try and figure out what is going on. But I can’t just wait. I haven’t had the best luck with Atkins. Partly because it was a little tricky and partly because I cheated too often. It was an interesting 3+ months. I also didn’t like that a lot of the options that were “low-carb” had an ingredient list 5 miles long. And most of them were words I couldn’t even pronounce. Also, I can not get into Quest bars, I don’t understand the fascination with them. That consistency is just odd. It was a little too easy to eat crappy food as long as it fit within my carb limits for the day. If you ask my mother, Atkins made me worse. My side’s hurt longer than that so not true. She also questions if I should be running at all. Doc didn’t say to stop but I also didn’t ask. I figured I would stick with 3 days running and slow down my easy runs. That’s not a lot. On another note, since last week I’ve cut my Diet Coke intake in half. Slacker say what?! Normal for me was 2 a day. Now those 2 were 32 oz. One in the morning and one around 2:30. I only drink soda at work or when I’m eating out. I don’t even buy it for home. Combine those sodas with my usual over indulgence in water and I drink a lot of liquid throughout the day. 😃 I still commute so I added black coffee in the morning to keep me alert. Baby steps, right? I don’t think I will ever give soda up completely. It’s my one vice. Seriously, it tastes amazing after a race. Now my challenge is to get through the weekend without backsliding too much. 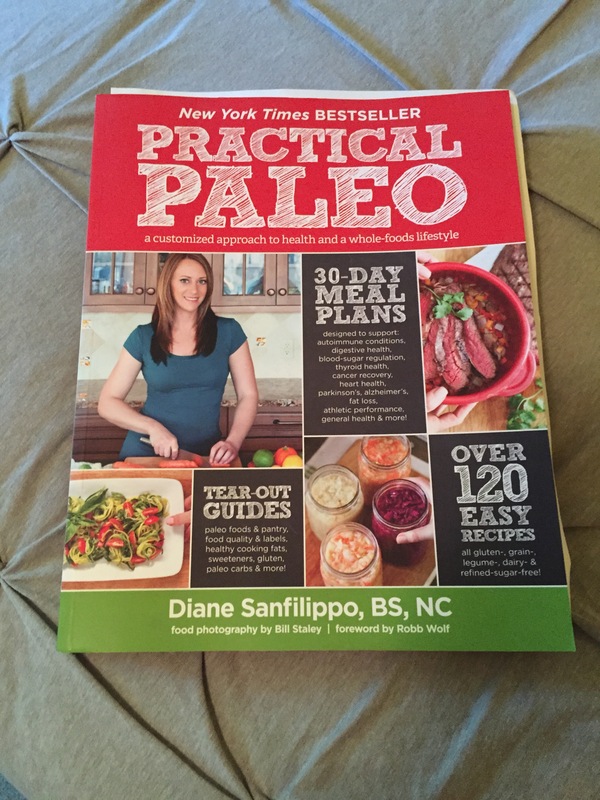 I also need to double check my list for my first paleo grocery trip this weekend. I can do this right? Can I get through cookie Friday?! Will this help? I have no idea but at least I am doing something while I wait. I’m not even aiming high, I would like to follow the 80/20 rule with this new plan. Mostly because pizza, and the previously mentioned Diet Coke. Thanks for listening to me whine. What’s your vice? What one food could you not give up?